While many people are thinking about the end of the year, Christmas, and plans for new year, there will be a lot of students out there starting to think about their own plans for 2018. Many of which will be considering leaving school or college and taking the next steps in their educational journey, but with that comes a lot of worry and uncertainty. One of the big things to consider would be the place you choose to continue your studies. Location can be a huge decision to make as this can really affect the rest of the decisions you make about your education moving forward, such as relocating, making new friends and living in a new place. Of course, it can be very exciting, but the big issue students face today is the subject of their personal finances. It is now more expensive than ever to continue studying, but yet, in many different career avenues it is still a vital step to take to gain the necessary qualifications and knowledge. Often people don’t have a choice but to continue their education. But, there are ways that you can enjoy your student life, study hard, while still surviving on student income, loans and the wages you can earn in your spare time. With a bit of clever budgeting, hacks, and considering other options you can live comfortably. I wanted to share with you some of the top tips to help you save money as a student. Hopefully encouraging you to continue your educational journey. Often the choice of location is taken out of your hands when it comes to choosing the place you want to study. Many colleges and universities have specific courses, and you may find that relocating to other parts of the country will be your only option. So the big factor, and of course, a huge chunk of money each month is going to be allocated to a rent or payment for student accommodation. Often student quarters work out really good value, and enables you to stay with people of similar age, and also in the same position as you. It can be quite the sociable area to live. But others need to consider other options, especially as student accommodation can get snapped up quickly. This is when renting or even considering a flatshare could be the ideal choice. However, if you do get to pick the university, a great tip would be to choose somewhere to study that you can commute to from home. If you have the chance, stay at home as long as possible as this can work out to make the most financial sense. If you do choose to live in rented accommodation, then you may have some utilities to pay. That means that you could be ending up with big bills if you don’t explain your situation at the beginning. There are utilities such as council tax, energy and water even where you can be entitled to a student discount. If you call up on opening the account and make the companies aware, you could potentially be slashing off hundreds a year in your annual spend on bills. It is definitely worth doing. Are you entitled to any free cash for studying? Not everyone is entitled to grants or scholarships, but there are some great options out there to consider. 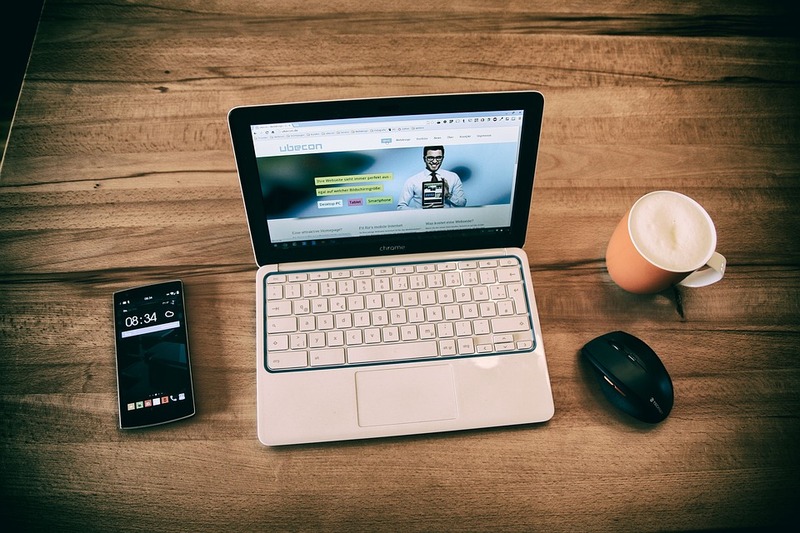 Searching online to find educational grants for perhaps the subject you are learning, or the area in which you are studying could really help subsidise your total spend on your education. Scholarships are also offered for different course and upon applying it is worth speaking to the offices at the colleges or universities to see if there are any programmes you are eligible to apply for. As a student, you are entitled to a student bank account and these can be really worthwhile. All banks offer different incentives to bank with them, so a quick look online on websites like Money saving expert can help you to identify the best ones on the market that suit your requirements. Many banks offer a zero interest rate on overdrafts, as well as subsidised transport and cash incentives. Even cashback on certain spending. One big expense all students can face is the cost of study materials, more specifically textbooks and study guides. These can really add up over time, and eat into your dwindling bank balance. So instead a great tip would be to consider buying second hand or even renting textbooks online. These days you can get digital versions online, and these can also be a fraction of the cost of buying the physical book. Websites like eBay are great platforms to find study materials, and to even gain other things that you need for studying. Most of which are in great condition and even the new items can work out cheaper than buying in standard stores. Did you know that you could be reimbursed for your time and purchases by becoming a mystery shopper? This may be nothing to new to you, but surprisingly, a lot of establishments like bars are wanting to specifically tackle the student market, and therefore there are mystery shopping assignments just for students. Companies like Serve Legal will regularly post jobs, and that means that you could be paid for actually doing something that a student enjoys doing anyway. How great would that be? This can be a great money saver as mystery shopping generally can cover restaurants, food establishments and supermarkets, helping to supplement the spending you might do each week on standard food and drink. One of the key thing millennials struggle with today is having a good handle on their finances and their personal affairs. Especially with the introduction of contactless payments, it is far to easy to place your debit card in front of the screen and let all this little amounts add up and leave your account without really knowing what you spend each day. Having a budget can eliminate some of that unknown and help you keep in control of your spending. Furthermore, you can then ensure that you stay within your means rather than relying on other forms of credit such as an overdraft or a credit card. If you are unsure how to start budgeting, then there are some great guides and printables online to help you get started. Many people decide to commute to university and college to help keep the overall costs down of renting and accommodation, but that doesn’t mean you need to pay full price. Buying a pass for a month or even a year can significantly reduce the costs of bus or train tickets. Furthermore, using your ID could even get you a further discount off the overall cost. Heading off to your student accommodation or somewhere new will be an exciting prospect, but it also provides you with an excellent opportunity to declutter your life and reduce the amount of things you have. This can be an excellent time to sell unwanted things on eBay, use smartphone applications like Sphock or even sell locally on Facebook groups. There’s money in things like old mobile phones, books, DVD’s and even old clothes that no longer fit or necessary for your new student life. The money made can be put towards your student living. I hope these tips help you to save money as a student. Regardless of your financial situation, wasting money is never advised. After all, you wouldn’t offer your business services to an employer or client for free. If you’re going to work so hard to maximize your earning potential, you’d be a fool not to do the same with your spending. Of course, there are a variety of major life moments where you can save big by doing your research. However, mortgages and car purchases shouldn’t be your only concerns. Making positive steps in your daily life is just as vital. Here’s what you can do to unlock those savings to see your money last longer. 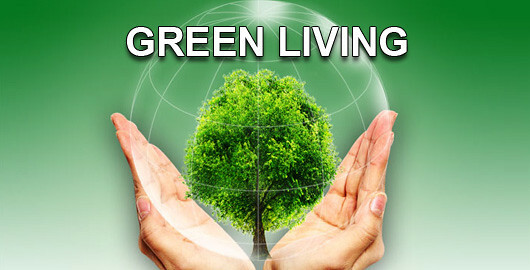 Living a greener lifestyle has become a growing trend in modern society. However, the environment isn’t the only beneficiary. Simple ideas like cycling to work rather than driving or switching to LED light bulbs can soon start boosting your bank balance. Likewise, improving home insulation and cutting down on household waste can work wonders for the cause. 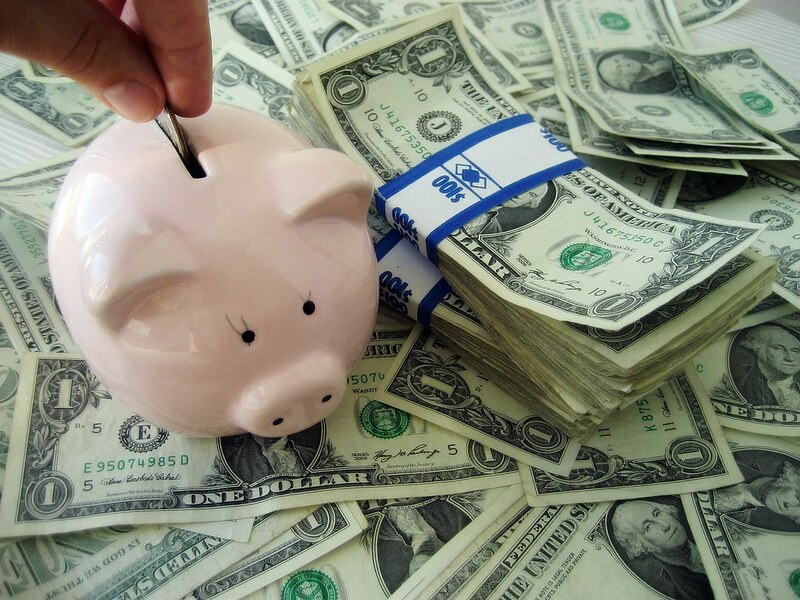 You might only save a few cents each day, but those small savings will soon add up. The fact that you’ll be living a better life in the process is only another incentive still. The best way to save money is to do literally spend less money on your purchases. Haggling might be a dying art that is now restricted to the big purchases. However, the internet has opened up the opportunity to take another tradition to the next level. Learn to research your options, and you’ll find the best deals in no time. Price comparisons can be useful for many services. Meanwhile, using printable coupons could make a huge hole in your daily spending. From clothes to groceries, spending less money on those regular expenses will soon make a huge difference to your life. Do not underestimate it for a second. The DIY game is a longstanding idea that can allow you to complete home upgrades and various chores without breaking the bank. Once upon a time, you had to boast skills, ideas, and the right tools. Nowadays, virtually anyone with the right level of determination can achieve those goals. Online tutorials can show you how to fix various home problems, as well as other issues. Meanwhile, upcycled fashion and furniture is becoming a bigger trend than ever too. When combined with suitable care to ensure that those items last longer, your financial situation will look far brighter. We’re all guilty of wasting money in this life. This could manifest itself in a number of ways, including gambling and smoking. Learning to rid yourself of those habits that offer no real benefit can work wonders for your health as well as your wealth. Those expensive habits could also include throwing items away when they could be sold. Your trash could be another man’s treasure. In turn, it could mean a few extra dollars in your pocket. Even if you sell $50 worth of goods each month, that’s one less bill to worry about.